Dream of driving in the winning run or making a saving catch? Club Sport can make it happen. 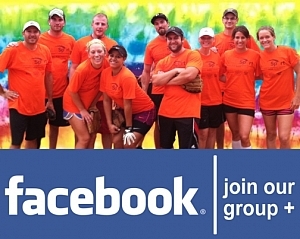 We offer coed & men's softball leagues for all abilities at various locations. 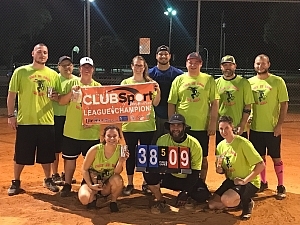 Whether a seasoned player or a first timer, we can find a league for you. Our coed rules are tailored so everyone has a chance to get in on the action. Sign up as a full team, partial team, or as an individual and we'll find a team for you. The season includes 7 games with a single elimination tournament that everyone plays in.